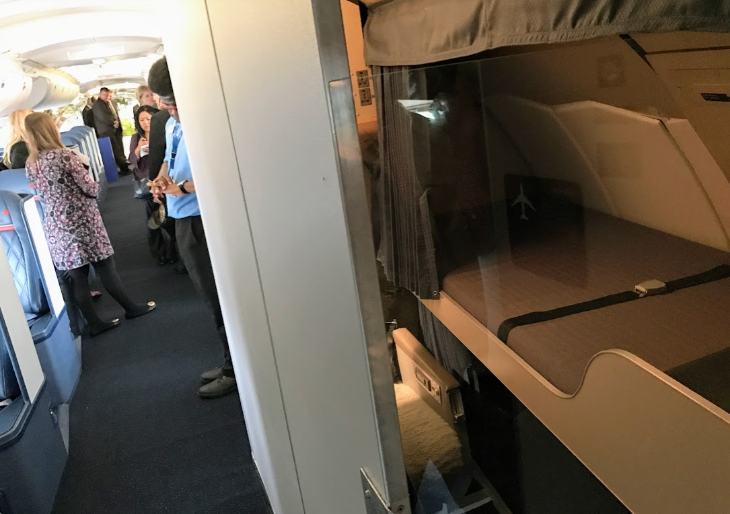 As the crowded, busy summer season approaches and we are all wondering what kind of spaces we’ll soon be traveling in, it seems time for another look at some of the secret spaces we’ve recently discovered onboard planes. 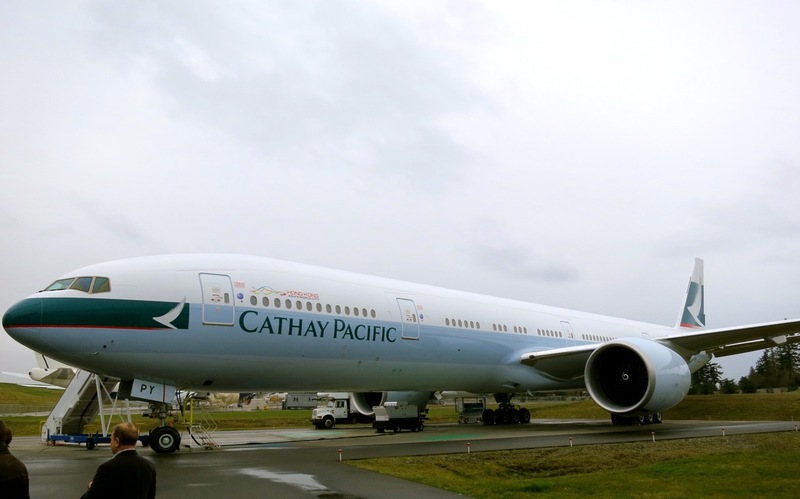 I had the chance to ride on one of Cathay Pacific’s brand new Boeing 777-300ERs from the factory in Seattle to Hong Kong. We created a video of the crew rest area during that flight, which caused an internet sensation. To this day, it is by far the most popular video we have produced, snagging nearly a million views so far. I took the video on a “delivery flight” from the Boeing factory to Cathay Pacific’s HQ in Hong Kong, so there were only about 80 passengers on a jumbo jet that can carry about 350. While the seats and service were fine, I was curious to see the large crew rest area on this plane. 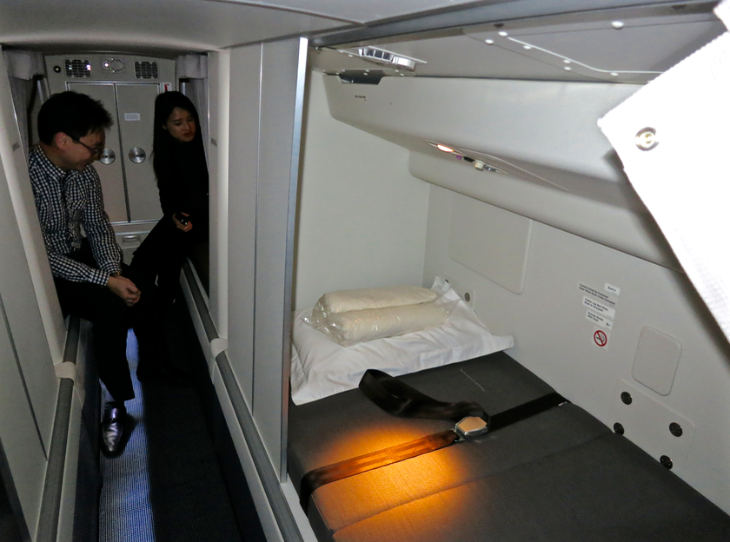 Since long-range aircraft like the Boeing 777 can fly nonstop for 16-18 hours, airlines are required to offer rest areas for inflight crews who work on shifts. 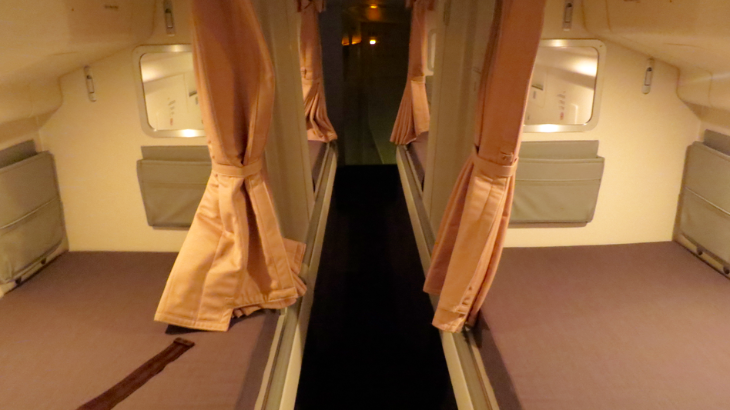 On the Cathay Pacific 777, the rest area is located above the economy class section at the rear of the plane. It’s accessed via a non-descript door in the galley area. There’s another rest area (which I did not see) for pilots at the front of the plane. So go have a look— it might be the only time you’ll ever see a crew rest area since visits by passengers on regularly scheduled flights are forbidden. Luckily, that was not the only time I was allowed inside one of these secret spaces. 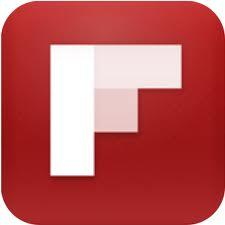 Read on for more recent visits…. 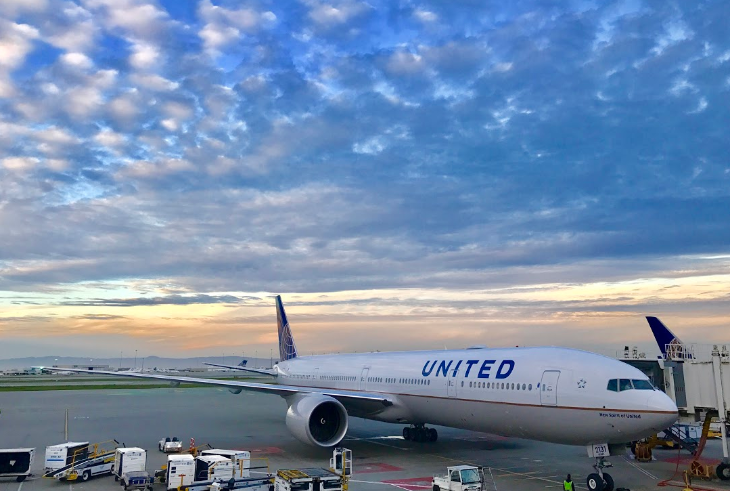 Most recently, I took a spin through United’s new Boeing 777-300ER— the one with the new Polaris business class seats, which is now flying between SFO and Hong Kong. 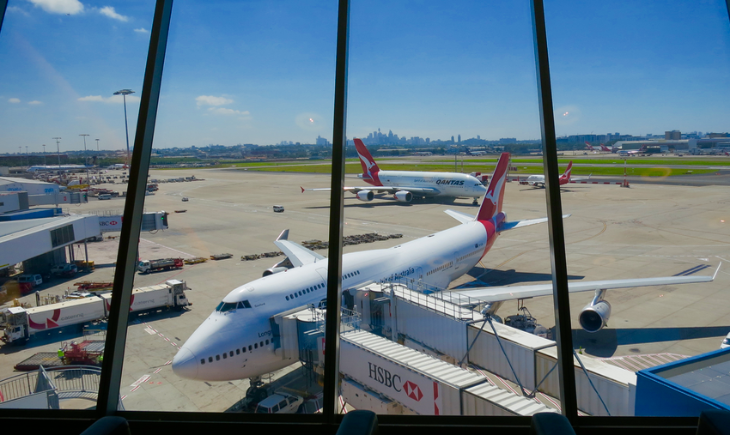 You may recall that I recently flew on a Qantas 747 from San Francisco to Sydney in 2016. Well, minutes before that flight departed, I was allowed onboard to photograph the interior of the plane. 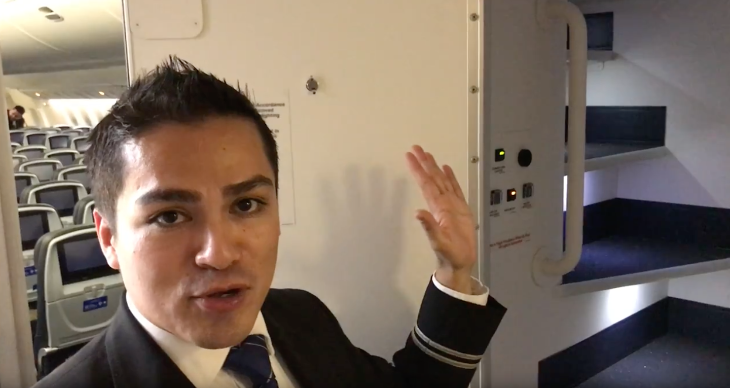 While doing so, I noticed flight attendants entering the secret staircase to the crew rest area and asked if I could slip in for a quick video, and they obliged! See below look at that! Here’s how we described the experience in that TravelSkills.com post: Due to my status as a travel writer, I received a special favor– I asked if I could board five minutes early so I could get some good photos of the plane before it filled up with passengers. 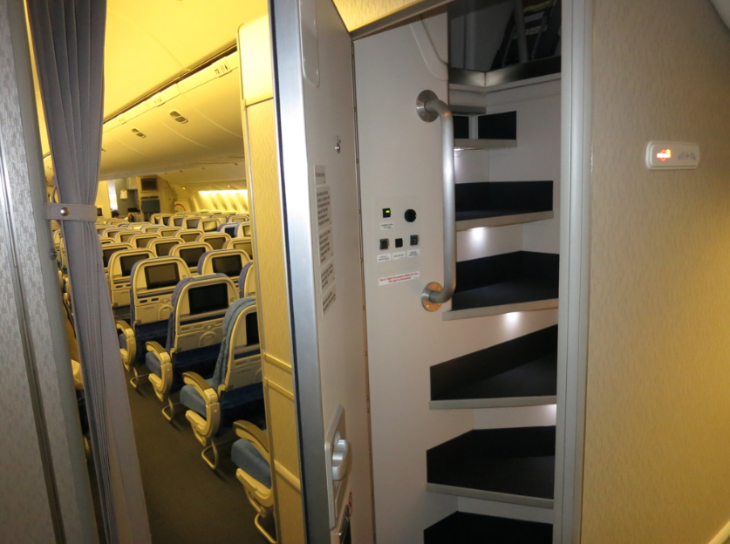 At the last minute my wish was granted, so I scrambled on board, up the “stairway to heaven,” threw my bags down and took off with flight attendant Jerry for a quick tour of the plane INCLUDING a look at the secret crew rest area in the aft section of the “bubble” with access via a special stairway from the main deck. See that video here (or below). This big bird has a crew of 14 flight attendants and four pilots and on a 14+ hour flight, they need a place to hide! 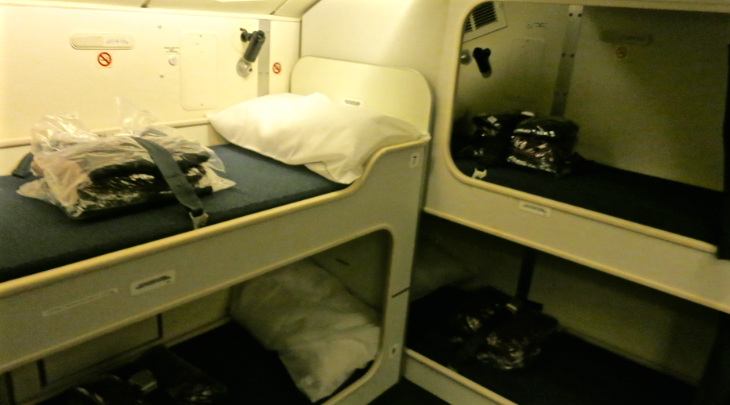 On my recent trip to the Delta Museum in Atlanta to see the new 747 Experience exhibit, I snapped a photo of the pilot’s crew rest area upstairs in the 747 bubble of the aircraft on display. There’s another crew rest area for flight attendants at the back of this plane, but the light was not good enough to capture a good image. So as we all prepare to depart on packed flights this summer, it’s nice to know that there are some spacious seats somewhere onboard! Have you ever seen one of these spacious spaces? Please leave your comments below.